Keemiline Puhastus uses professional machines by Italian Company Renzacci. We use only high quality washing and cleaning products. Our multifunctional Renzacci washing machines will cope with any fabrics. Also carefully and gently perform deep washing. Different temperature modes and automatic programmes allow to choose most suitable condition for every material. Keemiline puhastus equipment allows to achieve superior results, like reducing wear of the cloths and returns to their original appearance. Our working approach will help to preserve impeccable cleanliness of the clothes for a long time also as save your time! Our departments use only cutting edge equipment made by leading Italian manufacturers, which allows to successfully use dry-cleaning for the clothes made of delicate fabrics and for the exclusive designer products. 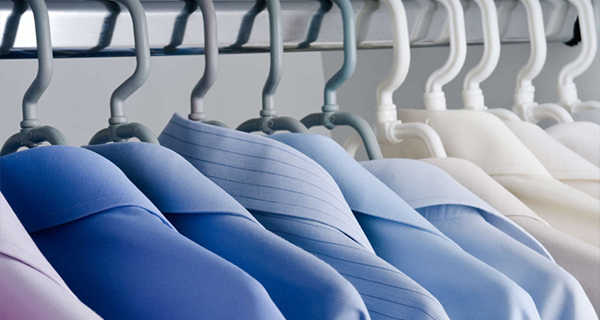 Dry-cleaning efficiently freshen and restore laundry in short amount of time. Perfect result is achieved by using gentle washing products and innovative cleaning technologies, even in the most difficult cases. For aqua cleaning, a set of special detergents and other care products are used, restoring the structure of the fibres and preventing shrinkage. In our everyday life we wear and/ or make use so many important elements, but we hardly ever think of carrying out even the slightest action to defend ourselves against the agression of important components bad for our health, such as for example; bacteria, moulds, viruses, dust mites, smoke, bad smells and other micro – polluting agents. I – genius the revolutionary machinery with the powerful hygienizing, sanitizing and bacteria – destroying action, engineered to make our everyday life safe, healthy and protected from unpleasant pathogenic agents. It disinfects: all garments of the wardrobe, helmets, boots and gloves, skiers, children toys, part of stollers, Uniform of Fire Brigade, Red Cross, Military. SCARPAVOPOR is the perfect machine to clean : shoes, bags, car seats, helmets, sofac etc. Thank to the power of steam and to the specific tools, you can quarantee for the total removal of all spots. It cleans, dries, ozonizes and disinfects. Keemiline puhastus also has ironing service. We use modern equipment that provides gentle steam ironing. This service can be ordered separately. The specialist will determine which type of ironing is most suitable for your laundry: mannequin, drum, or professional manual ironing. This service is quite popular among those people who want to give a fresh look to their wedding dresses, evening gowns or business suits. The power of the machines allows to iron clothes without even touching them. In order to preserve leather things in perfect condition for a long period of time, it is recommended to clean them on the regular basis after season ends. With time, fur also loses its original beauty. 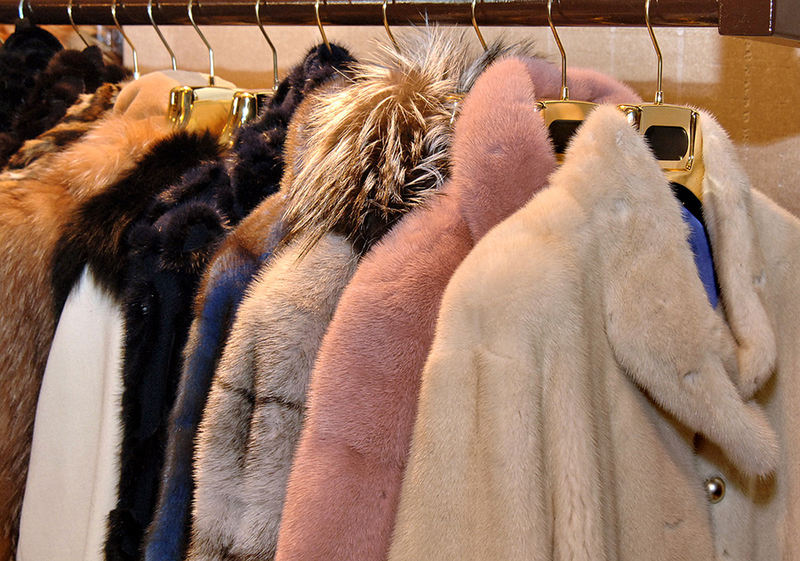 Even faster wear and tear those fur products that do not receive proper care. Natural leather – is one of the hard to clean materials that requires special cleaning. It is strictly forbidden to wash leather materials as by hand, so in the machine. Water washes out necessary fats and forms water layer on the surface. All this cause deformation of the leather products making them unfit to wear. It is worth remembering that by trying to remove strains at home, you have a high risk to make them completely unremovable. As a result of unprofessional treatment, strains penetrate deeper into the skin. 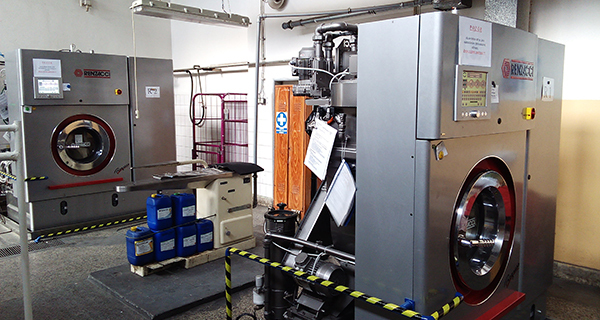 Keemiline puhastus will choose the right treatment for your stuff. Keemiline puhastus carries out cleaning of the carpets using automated equipment that are unique in Estonia. 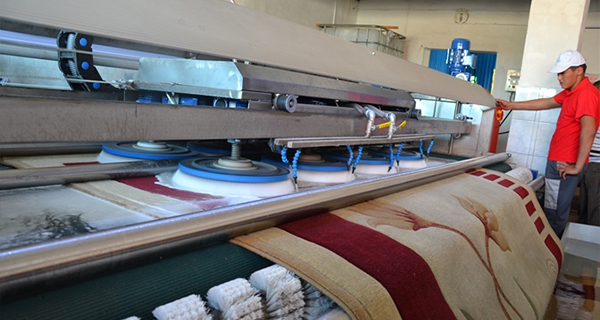 Special machines and individually selected detergents are used to do professional cleaning. Unlike washing at home, it cleans not only the upper layer visible to the human eye, but also the „deep“ layers. During the cleaning process, specialists remove from the carpet all the dust, dirt and stains, eliminate unpleasant smells. After cleaning is finished, carpets look like new. Keemiline puhastus offer you to clean the carpet without leaving home – order a carpet courier. 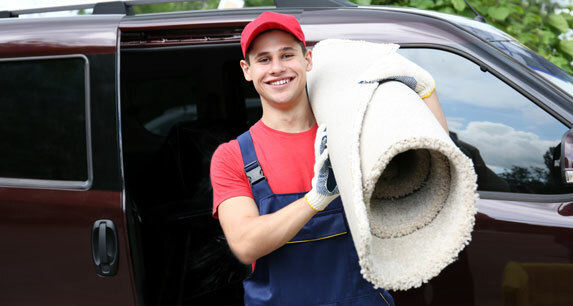 We´ll come for your carpet and return it clean.